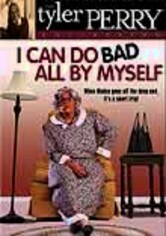 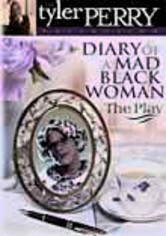 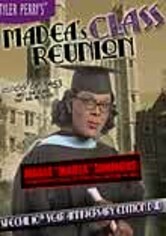 Renowned playwright and funnyman Tyler Perry -- author of Madea's Family Reunion and Diary of a Mad Black Woman -- penned this play about the ups and downs of wedded life. 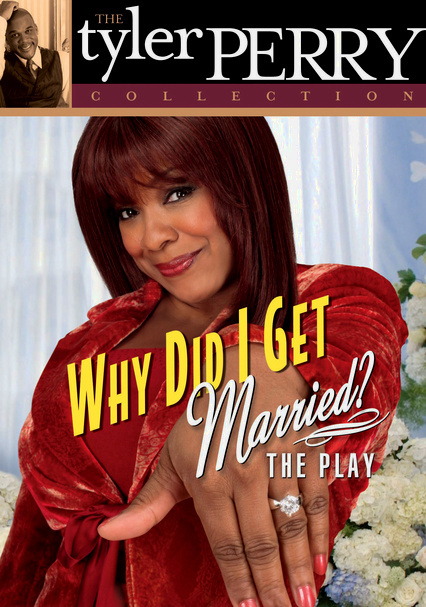 When a gorgeous seductress inserts herself into the middle of a marriage, the couple finds themselves on shaky ground. 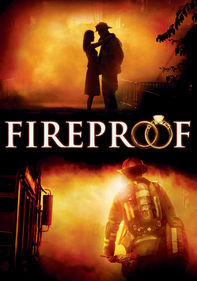 Soon their entire extended family becomes involved in saving their marriage. 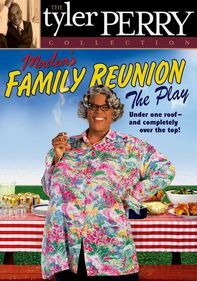 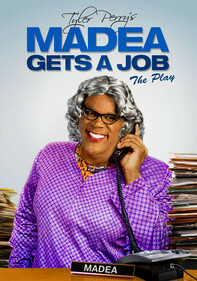 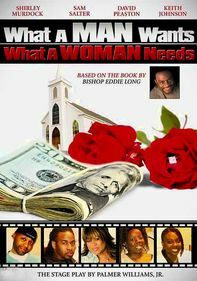 Cheryl Pepsii Riley stars in this amusing comedy, along with LaVan Davis and Donna Stewart.